REDUCED PRICE!! This property gives you the BEST of both worlds!! 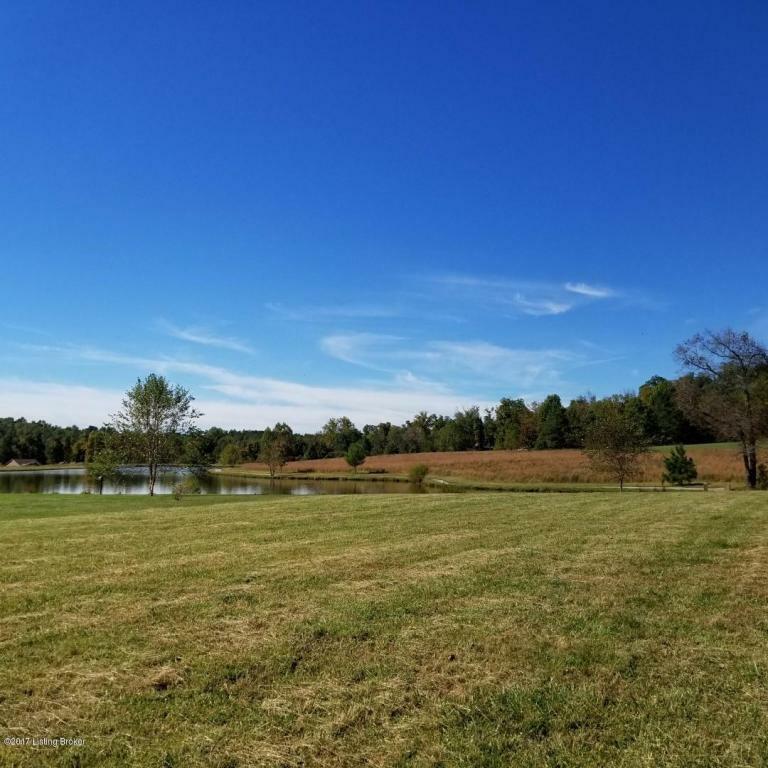 AWESOME level building lot on PRIVATE lake in gated subdivision at Rough River Lake. UPGRADED DOCK available at the community access RIGHT across the street - to transfer with COE approval on ROUGH RIVER LAKE too! This is a great building lot! Lot 40 is level, has been perk tested (on file) AND is located in popular Patriots Landing! You may still have to do your own soil evaluation when you BUILD - but at least you'll know the initial results!This building site offers ALL UNDERGROUND utilities - including city water, electric, Mediacom cable, telephone and high speedinternet. 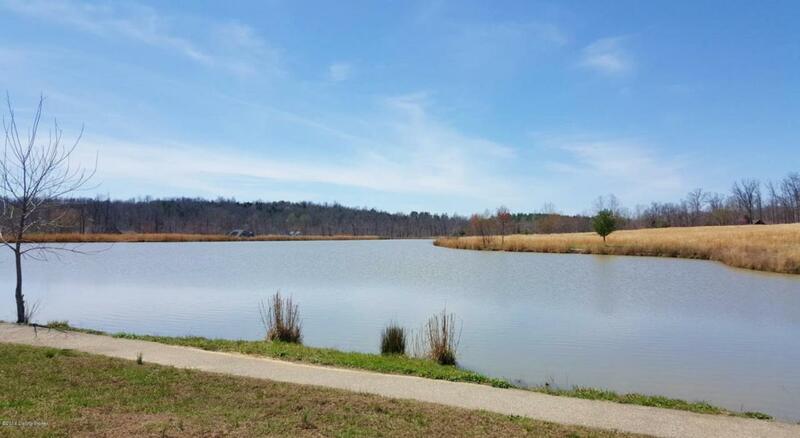 Swim, fish, and have fun just steps away from your back door on Liberty Lake. 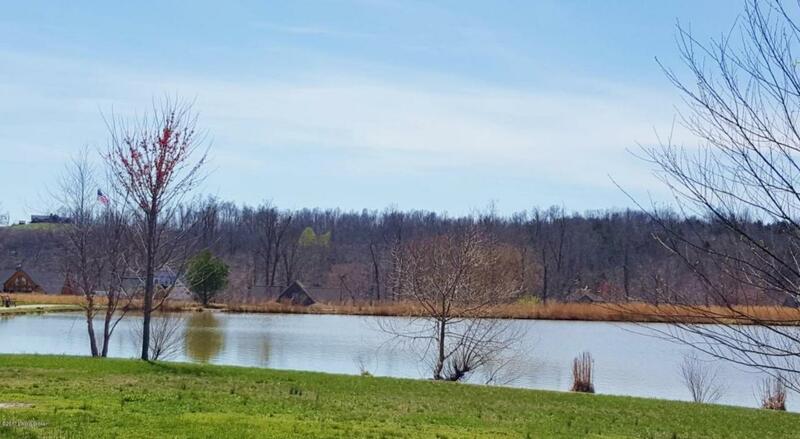 Take a stroll on the paved walking path around this 5+/- acre lake. Drop a line in with some fresh bait and wait.. usually about 30 seconds for the first tug! You'll most likely have about a 2 lb bass on your line! This lake was stocked in 2007 and the bass are BITING! Or - fish from the community pier (composite and metal) that is available for residents of the subdivision. IF you like, let the kids fish from the pier and you can sit on a glider under the roof of the gazebo and just enjoy the show! Sand volleyball court at that community access, as well as a small, sandy beach for the little ones to play lake-side. 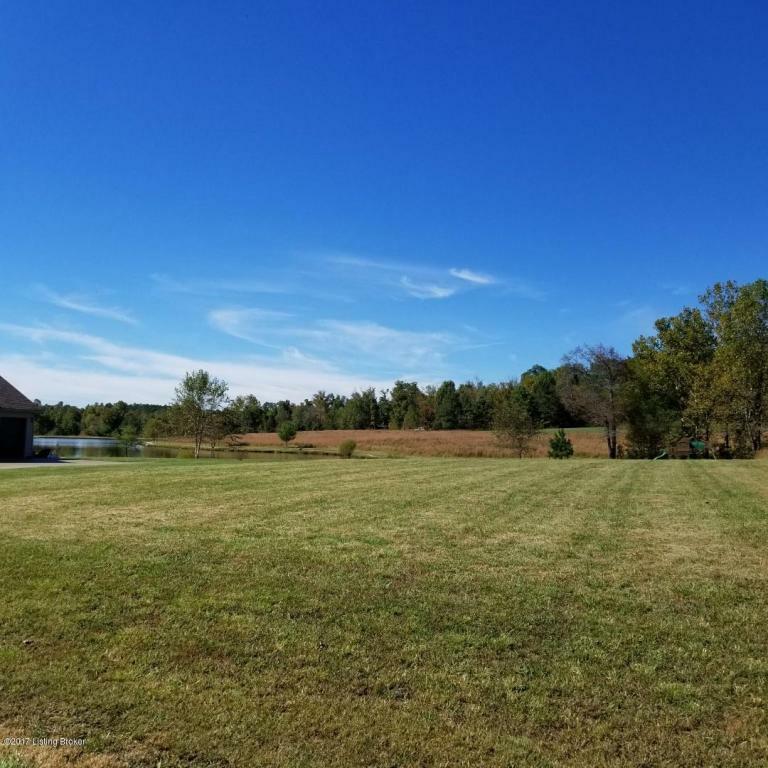 All this AND an almost acre-sized lot sitting just across the street from Rough River Lake too! There you'll enjoy the PREMIUM dock with composite decking and metal frame! Patriots Landing is located just NORTH Of the dam on Rough River Lake, in Breckinridge County, KY. Come see! Listing provided courtesy of Greater Rough River Realty Group. © 2019 Metro Search, Inc. All rights reserved.